Because of your assistance and hard work at the HireAJag Spring Career Fair, the event was a success! Volunteers received a Career Services t-shirt featuring our career platform, Handshake. Students engaged with employers, learned valuable networking skills, and gained industry insight. Interested in volunteering for upcoming events? 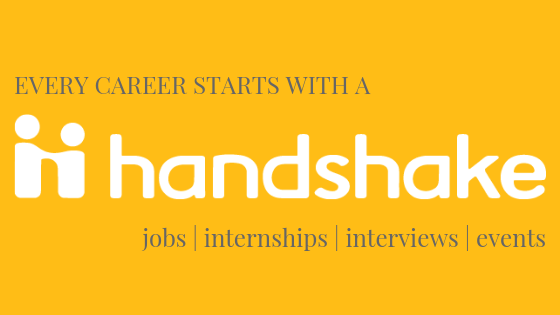 Handshake is the university's platform to connect students, alumni, and employers. Discover information on jobs, internships, co-ops, events, and on-campus recruiting opportunities. 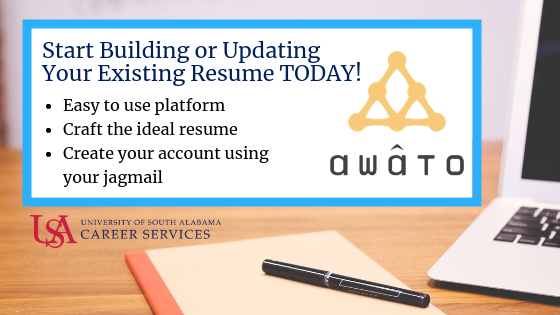 IMPORTANT: We highly encourage you to update your resume prior to uploading to Handshake to ensure you have a quality document that is competitive for employment purposes. 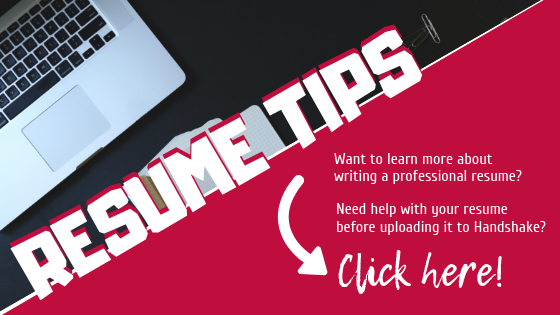 For information on perfecting your resume, view our Resume Writing page. 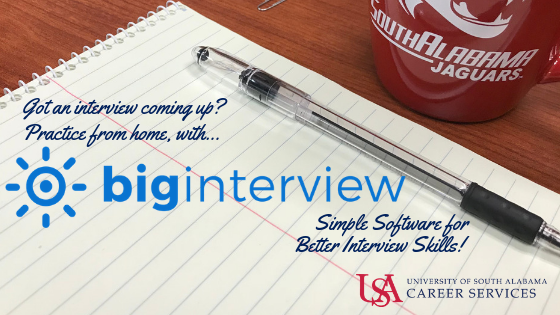 To request a resume critique contact our office at (251) 460-6188 or careerservices@southalabama.edu. If you need additional assistance with Handshake go to Getting Started With Handshake or the Handshake Help Center. Be aware of fraudulent job activity! To avoid this from happening to you read the following. If you need additional assistance go to Getting Started With Handshake or the Handshake Help Center. Associate Engineer- Module Production at MOBIS Alabama, LLC.